On March 1st, 1983, the Illes Balears were granted the status of an Autonomous Community within Spain, and a new Statute to go with the new identity (Estatut d’Autonomia de les Illes Balears). This statute was then revised and reformed in 2007. 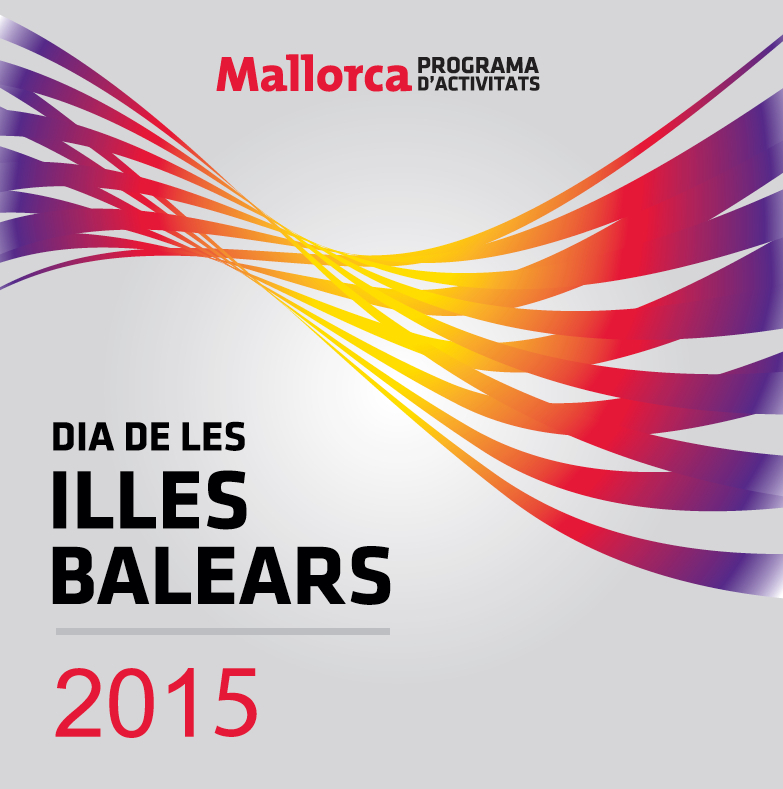 Ever since, March 1st is celebrated as the Día de les Illes Balears with a range of festivities in Palma and elsewhere. 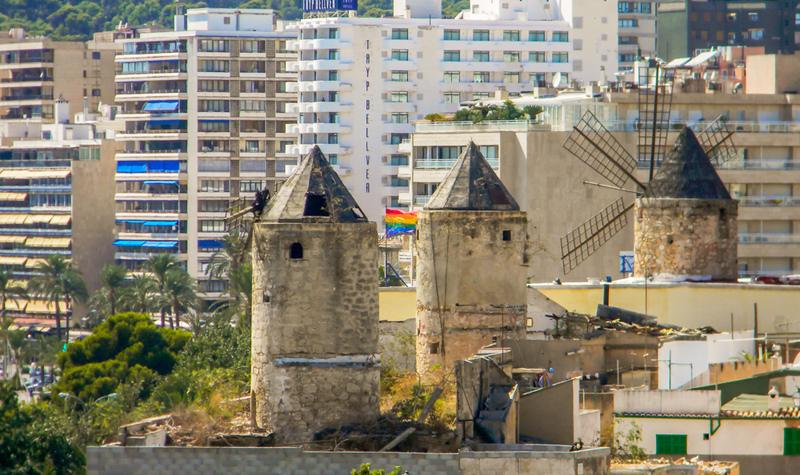 A programme of the activities prepared by the Govern de les Illes Balears and the Ajuntament de Palma can be downloaded in PDF format if you so wish. Amongst many other activities, there will be Open Doors at the seat of the President of the Govern de les Illes Balears at the Consolat de Mar (a must if you have not been there), Open Doors at the newly restored Llotja, Open Doors at nearly all the museums and galleries in Palma and the rest of the island, such as Es Baluard, Museu de Son Marroig in Deià, Fundación Yannick y Ben Jakober near Alcúdia, Ciutat Romana de Pol·lèntia in Alcúdia, and a few things more, too numerous to mention here. Enjoy your weekend.